Hi, Iâ€™m Lindsey - lifestyle photographer, dog mama and entrepreneur educator! I began the photography portion of my business (LL Photo) when I was 18 as a way to pay for college and express my creative side! I soon found out Iâ€™m crazy passionate about the business aspect of my business, weird for a creative right?! 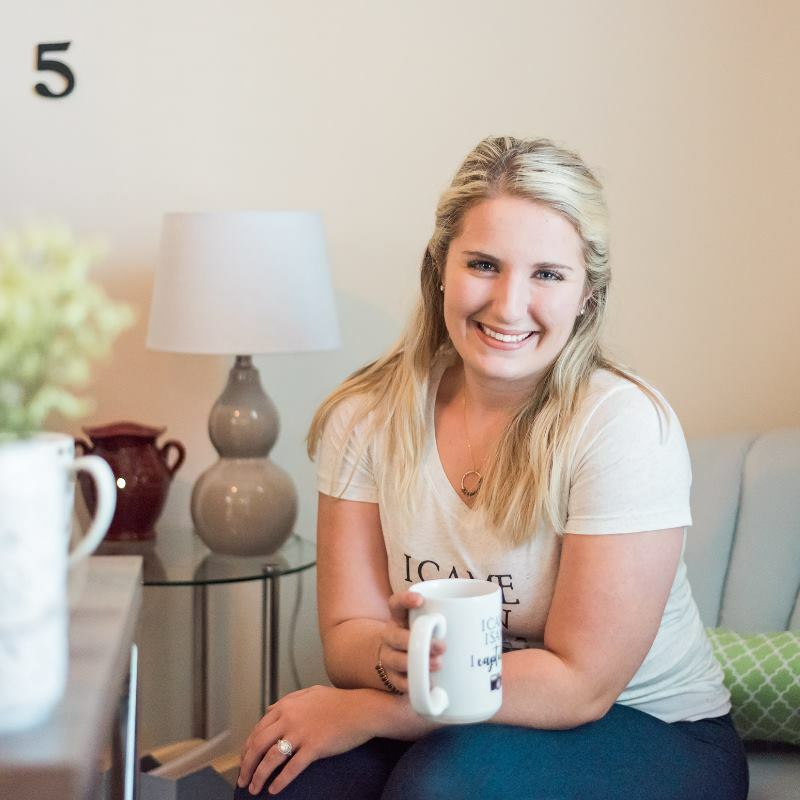 I decided to take the plunge and go full time after two years of building my client base and making connections with other business owners I was finally ready!